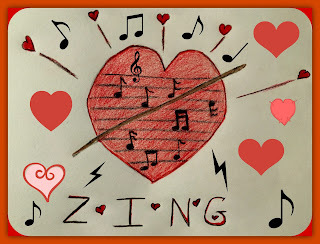 The deepest feelings or affections: a tug at the heartstrings. So here we are at the end of another A to Z challenge. This is the fifth one I have participated in. I feel the same way at the end of this one as I have at the end of the other four. One feeling, of course, is relieved. I'm not going to lie, it is a challenge. I also have an overwhelming feeling of accomplishment and exhilaration! Congrats on making it. My last A to Z... No, wait. I got stuck on Z for Unicorn Bell, too. So, I have one Z post going live in about 9 hours and my final post (on my blog) going live in 11 hours. Such a relief to make it this far, isn't it? Thank you, Liz, for always visiting and leaving nice comments, even when it isn't the A-Z. Are you saying you're not doing another one? You also did great a job. I enjoyed visiting your blog every time I came by. 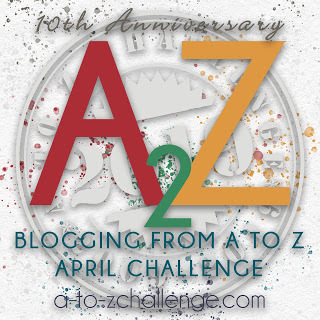 Yes, the A to Z Blog Challenge is just that, a challenge, but we made it. All the best and I'll see you around because I follow you. Thank you, Pat, for your visits and comments. I found your blog to be one of the most unusual and interesting. It was great meeting you. Yes, we will see each other again. 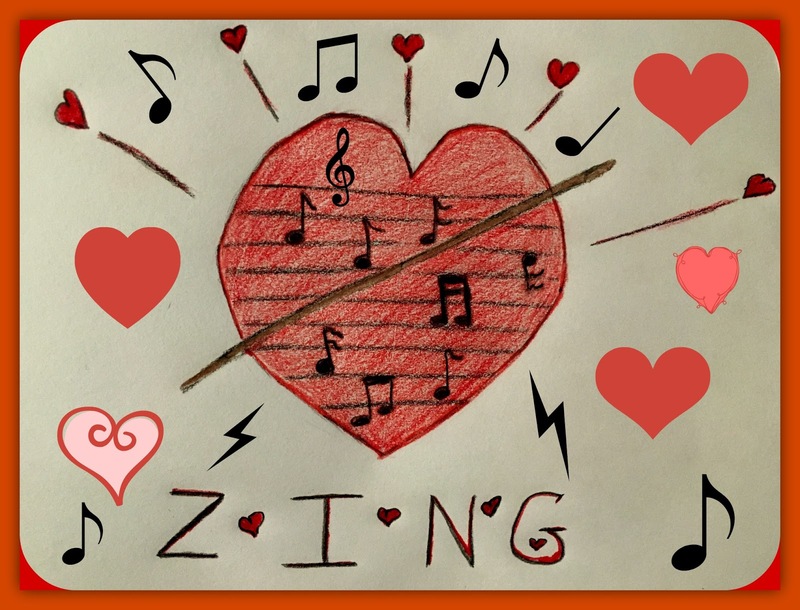 "It don't mean a thing if it ain't got that zing!" I've really enjoyed your blog posts and am happy we all made it to the end. Thanks for playing. I enjoyed it so much. Thanks for visiting, I really appreciated it. I enjoyed your stories and your imaginary friends. They are quite the characters! Congratulations on your finish! I enjoyed visiting you!! Thanks for your visits! I enjoyed your blog too. Yay, we made it. It's been fun, once again, but I sure need a break. I'm ready to get back to some writerly things. Yes, a break is in order indeed! We did good! We made it through the fire and lay our singed asses to rest. Yay and congrats to everyone. Yes, it was a great challenge! Great end to the challenge! It's my last one, but it has been SUCH fun over the past few years. Aww, your last one? Well, it has been fun. Many congratulations and phwew we've made it! A Challenge it sure is but the feeling is worth it :) Lots of great posts again so I'm so pleased you joined in for the 5th time!! Yes indeed we made it! You made the challenge so enjoyable! Congrats for making it! I did not participate in the challenge but I had fun visiting your blog and several others. The 5th one! Great achievement! Congratulations on making it through this the 7th annual Challenge. You did well. Thanks Lee for your comment and most importantly for the challenge! Yes, I hope I can keep up the momentum! It definitely was more of a challenge in some ways this year than it has been previously--I think my schedule with work and school made it much harder for me to do as much commenting and visiting others as I would've liked. You did a great job with the challenge. I always look forward to your posts! Aww, you should do it! Good to visit your blog. 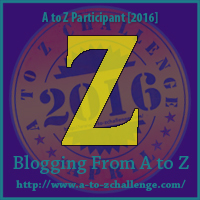 Congratulations for Successful A to Z 2016 Blog Writing.